Here is a Nice Van! This is a 2015 Chevrolet 2500 Van. It is all serviced and inspected. This also has has all the storage bins along with Ladder Rack. Call or stop in for a test Drive. 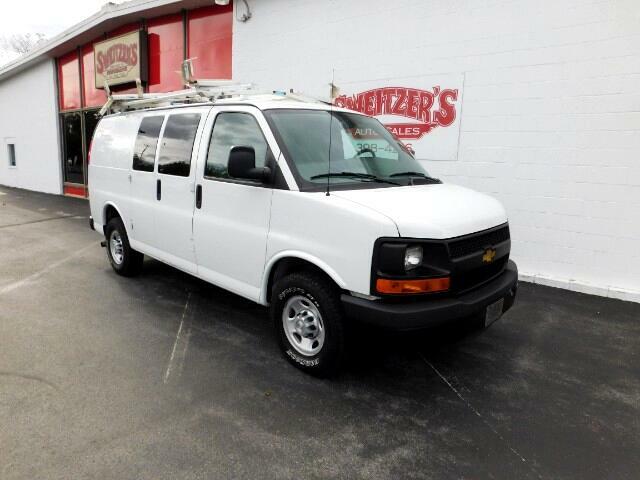 Vehicle Inquiry for 2015 Chevrolet Express Cargo Van RWD 2500 135"